Taco Comfort Solutions is an almost 100 year old heating-cooling-plumbing products company based out of Rhode Island. Making a name for themselves through their innovative pumps, Taco has seen tremendous growth throughout its lifetime. Through those years of development and change Taco has always kept to its roots, building itself around its core values, its American backbone, and the White family who have led the company since day one. For this installment of TradeLife, our mini-documentary series centered around the Trades, we traveled up to Cranston, Rhode Island to visit Taco’s manufacturing facility/headquarters and to sit down with John White Jr, the current owner of the company. His grandfather started the company in 1920, but passed away shortly thereafter leaving John’s father to run the company. In 1992 John White took the reins and set Taco on it’s current path of growth and development. With two sons of his own, he hopes to keep the company in his family name for years to come. John White is a passionate man, dedicated to Taco and the people that make up it. Taco has always been an American company, manufacturing out of Rhode Island since day one. The headquarters originally operated out of New York City, but it too has moved to the Rhode Island building. The team at Taco is built as a family, John gives back to and works with his people to ensure that they are getting what they need and they in turn put in the extra effort to see the company succeed. Between the continually industry leading products produced and the average tenure at Taco being over 20 years, it is clear that the White family has built a system of success in Taco. In addition to meeting John White, we were shown around the facility. The building serves a dual purpose as the operations headquarters of the company and a manufacturing plant for their products. Manufacturing focused heavily on the pumps, from the 007s that can be held in one hand to goliaths that were bigger than a man and needed a crane to be put together. People were heavily involved throughout the process, installing the internal components and guiding the automated processes. We even got to see the pumps get their signature green paint job! The business side of the company was located upstairs from the manufacturing, creating an environment of community not only among the operations team, but with everyone involved in each step of the sale. Finally there’s their education branch. In the very same building they have several classrooms and fully operational examples of how their products can be used, actually set up to heat the building utilizing every method available. 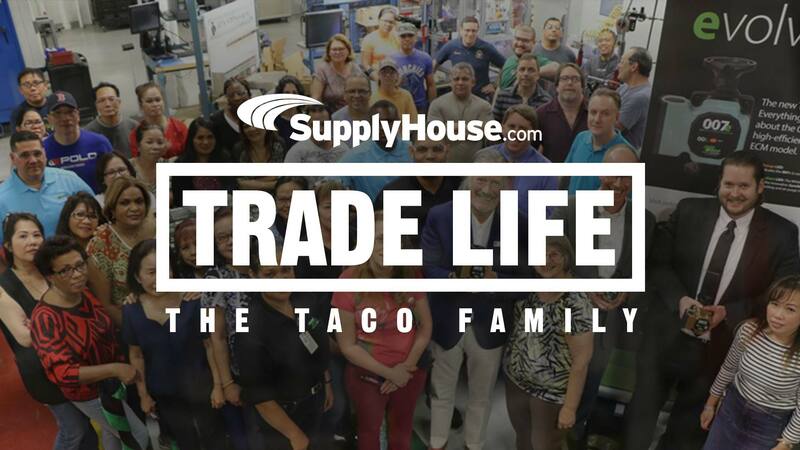 Taco’s headquarters in Rhode Island perfectly exemplifies what the company is all about, building a family within the company dedicated to helping one another and their community. It was a great experience to be invited into the Taco facility. 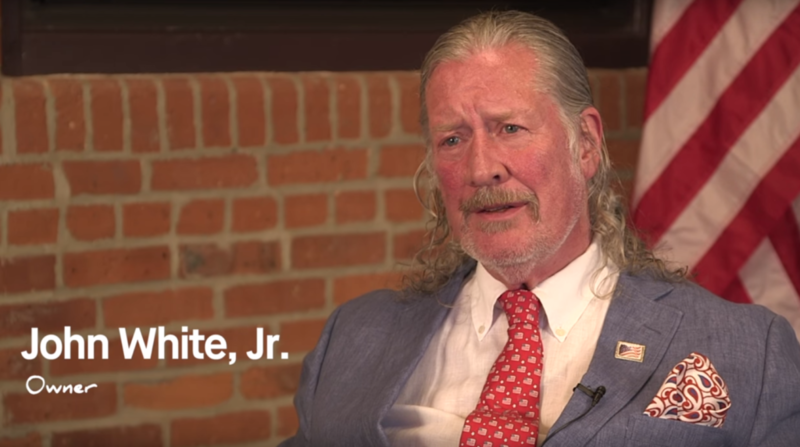 If you want to learn more about Taco and hear what Taco is all about from John White himself, check out the video below! At SupplyHouse.com we sell Taco products along with all the other heating, plumbing, and HVAC products you need. We also run by a similar set of Core Values that have helped us grow into the company we are today. Stop by our site and see what we are all about as well!